#Movie | Concussion : Will Smith's Nigerian Accent is Fine for Who he Portrays! 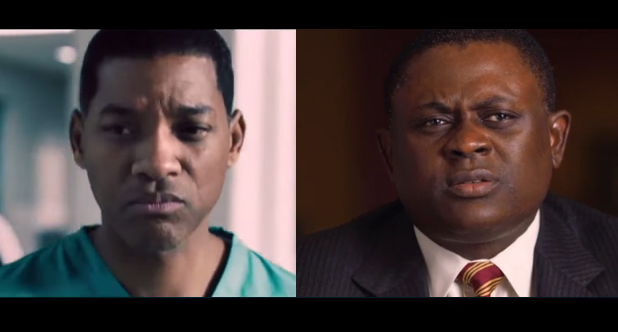 To be released around Christmas, Concussion stars Will Smith as Dr Bennet Omalu, the real-life Nigerian-born forensic pathologist and neuropathologist who in 2002 uncovered a connection between brain trauma and the NFL. 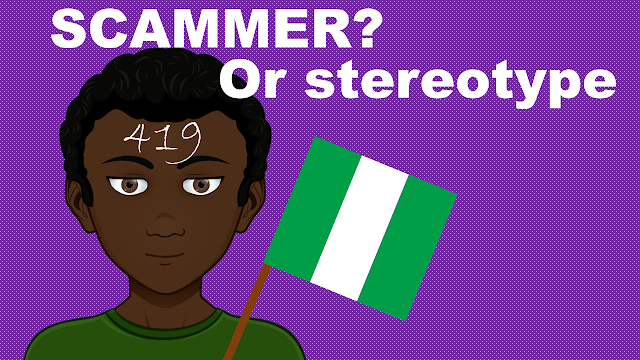 If anybody is curious to find out how Smith plays a West African, now here is you chance. His accent may be a little off, but who he portrays, Dr. Omalu, does not speak like the average Nigerian either. Therefore, to all the people making fun of or feel offended by Smith's Nigerian accent, I would say this movie is so much more than improper enunciation of words. I say kudos to Will Smith! 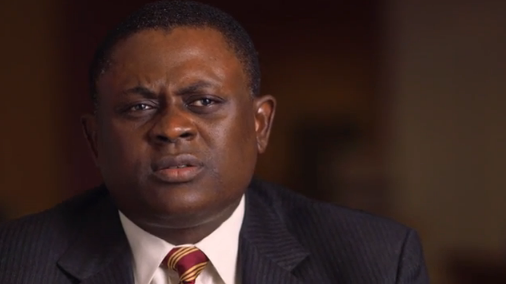 If you are curious to find out more about Dr. Dr Bennet Omalu and his accent click here.